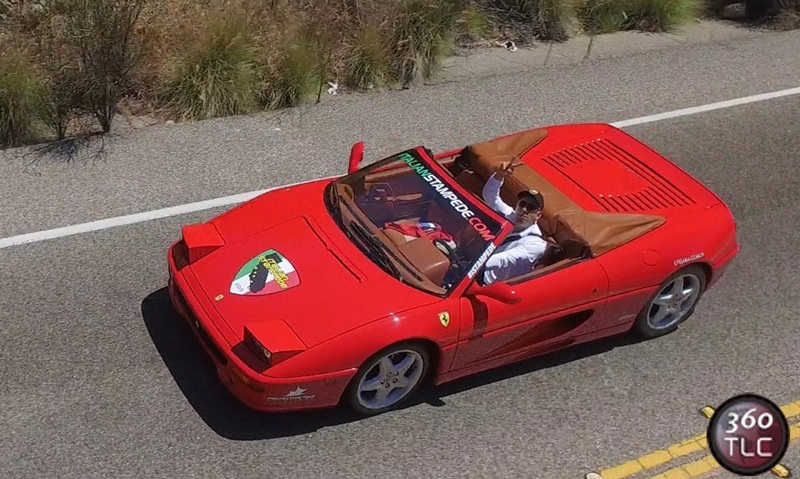 Ferraris and Lamborghinis are racing today from Los Angeles to Pebble Beach with TLC AiR flying cameras following the action. TLC AiR is creating amazing views of special events, parades, parties, and chasing a world famous exotic car rally! High-performance automobiles are zooming up the beautiful highways of California, and aerial photography from TLC Creative is capturing the thrills of seeing the amazing cars as they race to Pebble Beach. 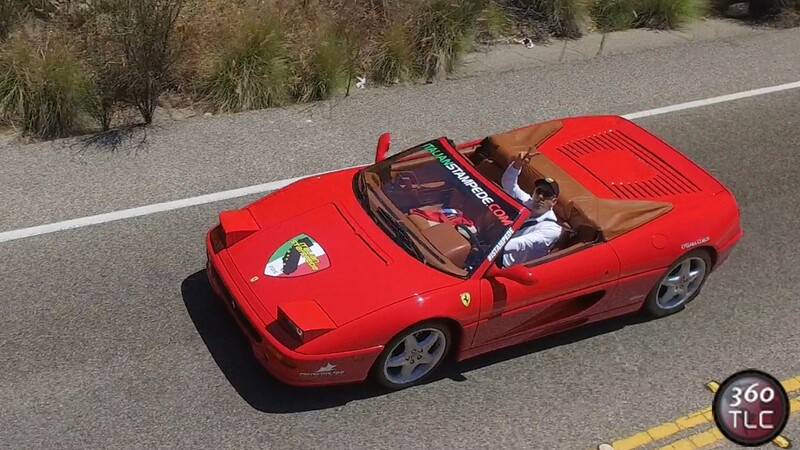 The Italian Stampede car rally is taking place between Los Angeles and Pebble Beach, just in time for The Pebble Beach Concours d’Elegance and the Rolex Monterey Motorsports Reunion, featured at the Pebble Beach Automotive Week. TLC Creative, with its 30 years of live special event technical production, is flying cameras at all kinds of special events, such as the Special Olympics Torch event that recently happened in Los Angeles. 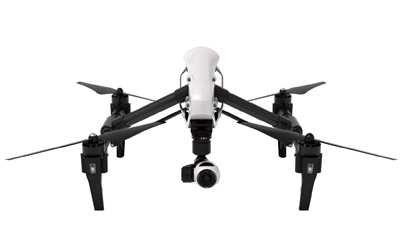 The aerial cameras are so small and quiet they can be flown at indoor events and parties, bringing a new level of video interaction for special event guests.Special events are now including aerial photography for 360 event capture and for views that bring a whole new perspective to viewers.Flying cameras at special events are creating great energy. NDVI vegetation health monitoring for water conservation is the other way aerial cameras are benefiting all types of venues and property, and TLC is creating 3D mapping to help planners see their exact property characteristics. TLC Creative, known for special effects entertainment and reveals, such as the dramatic drop-screen cylinder of video that fills Staples Center for every home game of the Los Angeles Lakers. Video panoramas and spectacular laser and pyro shows are an everyday show making experience for TLC Creative, Los Angeles based special effects company. Corporate events and entertainment industry turn to TLC Creative for live special effects impact and unforgettable shows, laser shows and fireworks to streamers and confetti, TLC adds amazing moments to special events.